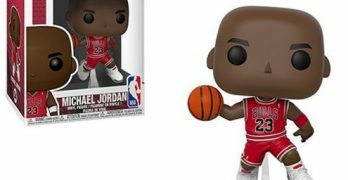 The most recognizable basketball player in the world just needs a comfortable shelf to rest his weary feet! 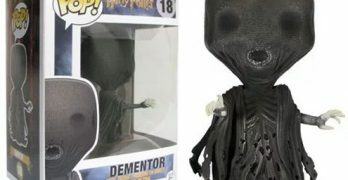 This Harry Potter Dementor Pop! 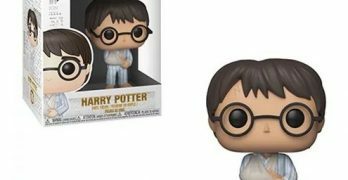 Vinyl Figure features the foul, dark creature, hungry for some happiness. 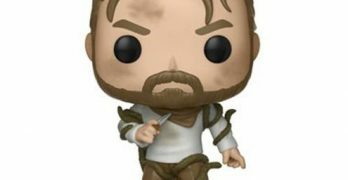 From Netflix’s Stranger Things comes a stylized vinyl figure of Chief Hopper from Season 2! After an unfortunate fall on the Quidditch field, Mr. Potter needs some rest and relaxation! 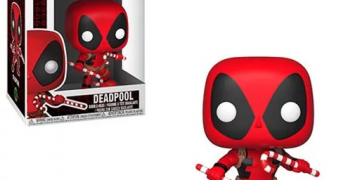 Celebrate the holidays with an adorably festive comic book hero! 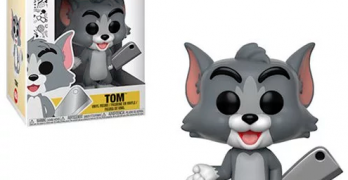 This Tom and Jerry Cartoon Tom Pop! Vinyl Figure #404 is armed with a meat cleaver, which he’s attempting to conceal behind his back. Celebrate the 90th Anniversary of Walt Disney’s Mickey Mouse! 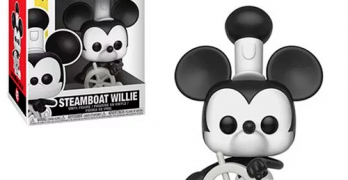 This Mickey’s 90th Steamboat Willie Pop! 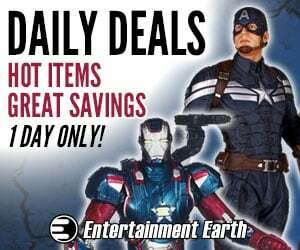 Vinyl Figure #425 measures approximately 3 3/4-inches tall. Comes packaged in a window display box.